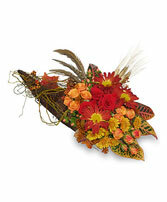 The Thanksgiving holiday is a time to give thanks for the many wonderful gifts and special people in our lives. 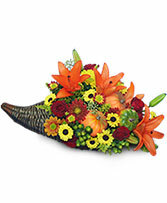 Sending flowers is an excellent way to show appreciation to friends and loved ones for another year of loyalty and kindness. 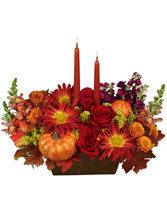 Decorating the table with a cornucopia of fresh flowers and vegetables warms the heart for a day of fall goodness. 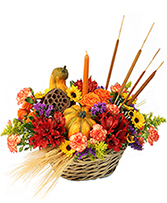 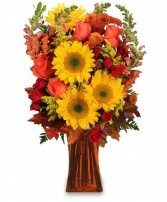 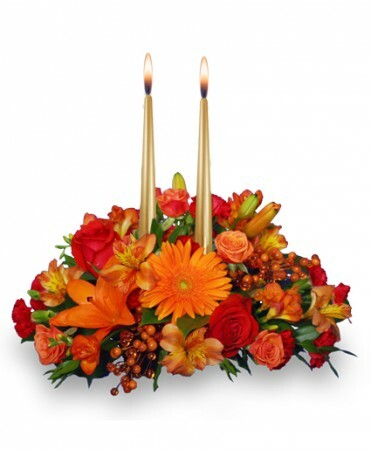 To preserve your Thanksgiving flower arrangements for memories that last, follow these simple care tips.